Design Architecture Consulting - Skanska will Soon Call Capitol Tower "Home"
Skanska USA’s Houston office will be moving over to their Capitol Tower development in the Spring. The new office building consists of 750,000 square feet throughout 35 stories. 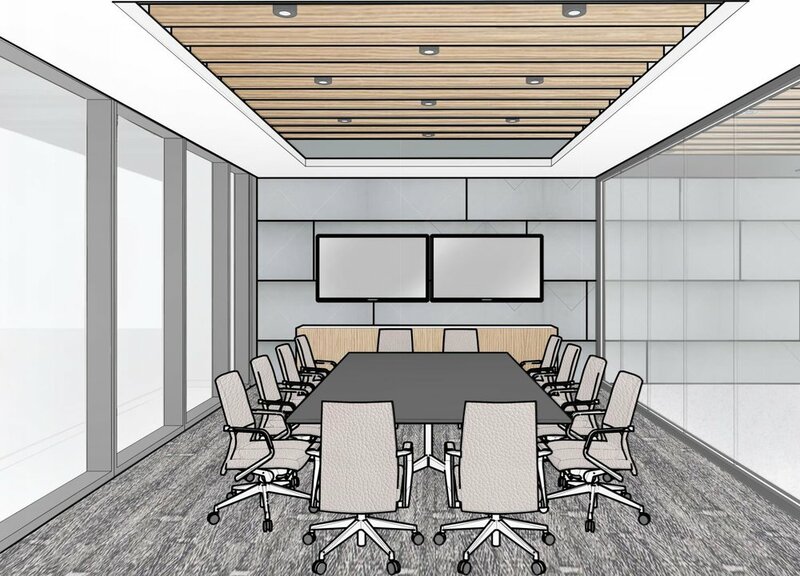 PDR is very excited to be the designer of their new office space on the 12th floor, in a move that demonstrates commitment to sustainable development and promotion of flexible and modern workplace design to attract top talent. 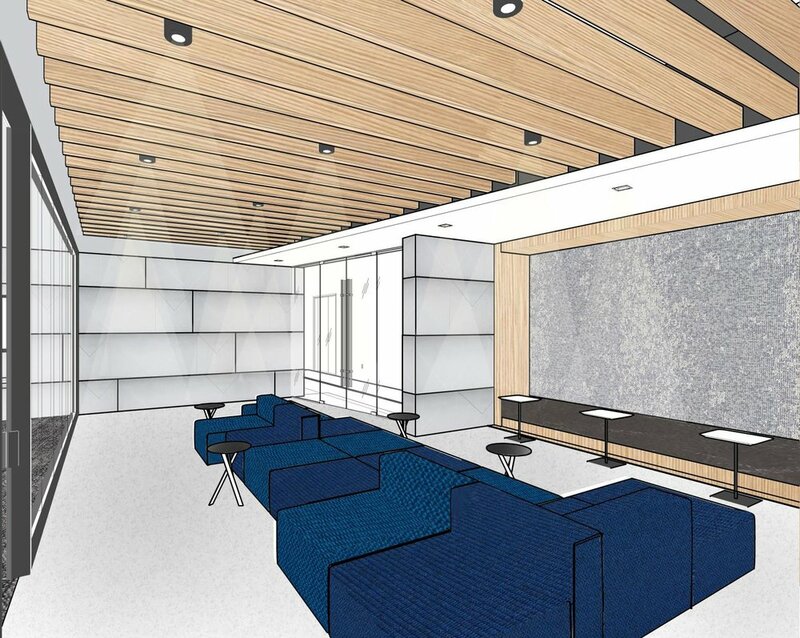 The space will be adjacent to a premiere meeting and event space on the same level called “The Assembly”, which will be offered as a unique amenity to tenants. Several other major companies have already signed leases to relocate to Capitol Tower, with Bank of America as the anchor tenant. Aside from prime office space, the building will also feature a 9,000 square-foot underground food hall and lounge, dubbed “Understory”, and 24,000 square feet of green space that will sit on top of the parking garage. For more on the full vision of Capitol Tower, click here. To view a related article in the Houston Business Journal, click here.